There seems to be only so much you can do right now without arousing criticism. Your bright suggestions are likely to elicit the response ‘so why don’t you get on and do it, then?’ At that point, you’ll have to figure out the practical details or forget the whole idea. Professional Ariens are favoured today. Or, rather, they may be unable to stop work and relax. 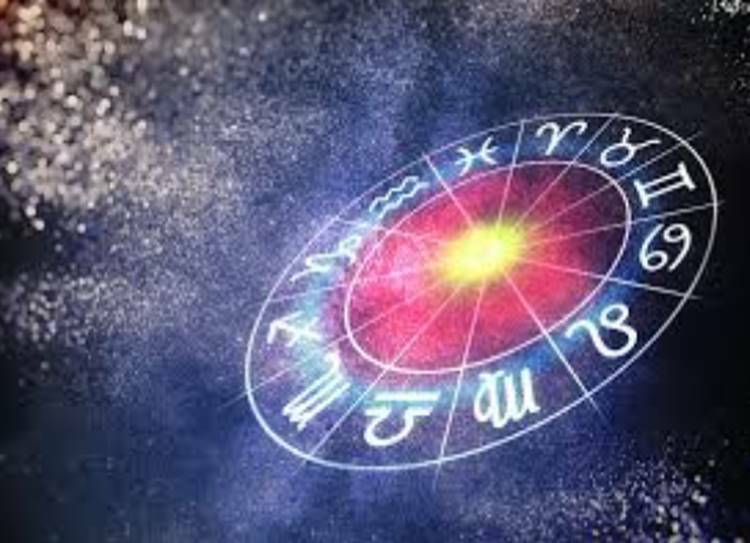 What the stars actually indicate is that you’ll be in a mind to pursue practical ambitions, but that all other circumstances in your life have to agree. A difficult balancing act, I’m sure, but one well within your powers. There’s a sense that anything is possible. But, you also know that, if it were, you’d never be allowed to get away with it. And that is a familiar Taurean dilemma. Still, you can safely assume that the next two weeks are a better time to consolidate everything you’ve achieved so far rather than going off on a new tack. Many of you will begin to make the break into a new, more confident phase. The next two weeks find your energy building up to a mild, monthly climax, one which favours all fresh starts. Time to break the habits of a lifetime, perhaps. You’ve probably got a lot on your plate today. But that’s only a problem if you didn’t expect it. If you sense that your tasks and duties are piling up, your worst response is to look the other way. Your best plan is to tackle them as they arise, with efficiency and practical commonsense. Your stars are rather pleasant, I’d say. It’s all down to the Moon, really, which is in a position to offer emotional support. Or, perhaps, it doesn’t so much offer it as signify the fact that people close to you, particularly family members, and especially younger relations, will be prepared to back you. You have a rare skill: bringing together your brightest ideas with a sense of practical, commonsense, down-to-earth skill, added to a fair degree of emotional wisdom. That’s what your Moon indicates, at any rate. You’ll have to decide which of your plans you put into effect, and that’s just the beginning. Others may be complaining about the state of their fortunes. However, I don’t think you have any time to indulge in that favourite complaint, grumbling. You’re the person who can point out to people just how positive the times really are. Sagittarians divide into two groups, those who are as high as kites and those who are flat out, flaked out and worn out. I don’t think many of you will be in the middle, but whichever group you fall into it’s time to preserve your achievements. The planets are all changing tracks and signals which were once red, switch to green, and vice versa. That’s why you’re being presented with a once yearly opportunity to change direction, or even to put the breaks on all together. You may be feeling a little over-emotional, but then what a great chance that gives you to get in touch with your deeper feelings. The questions you could face at first seem to be trivial, such as whether party or stay in and be quiet. But there is a symptom of a more long-range adjustment, one which is likely to colour your affairs over the next month. A busy, productive month is coming for many. Take heart from today’s Venus and Jupiter patterns. These planets are the perfect picture of a poetic, soulful, contented, romantic and idealistic day. There are the usual practical necessities of life to cope with, so my advice is to get all burdensome, routine chores out of the way as early as possible.